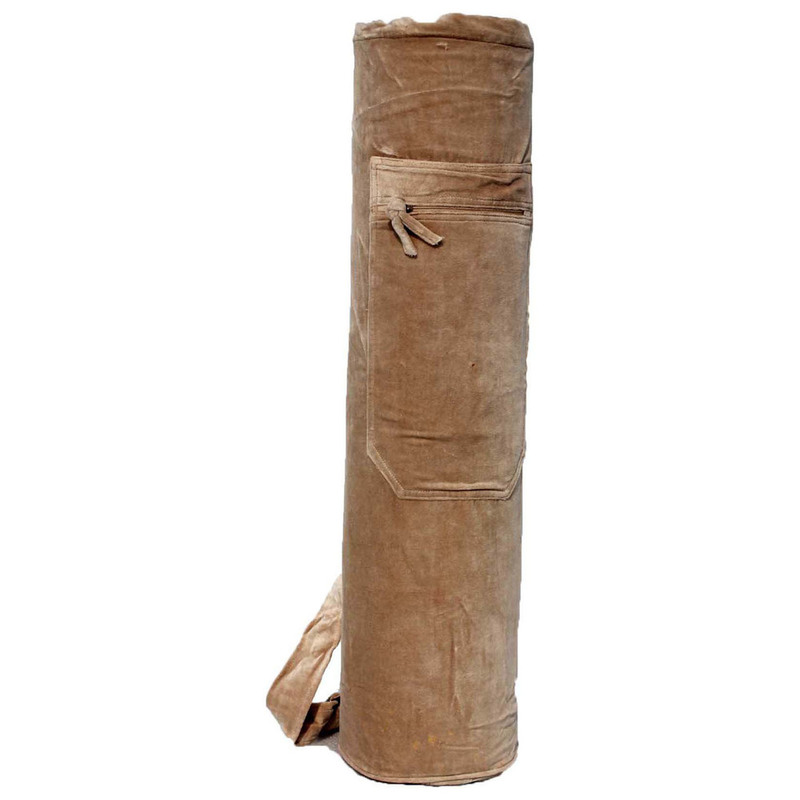 Handy and durable Velvet Mat Bag to help you carry your yoga mats everywhere with complete ease. This top-loading bag is available with abrasion proof velvet with high quality inner lining to provide complete protection to the mats. Super soft to touch and carry, it is very comfortable to handle. With its zipper pocket at side, you can also carry your valuables like phone, money, etc. with you safely at your yoga session. In addition, adjustable shoulder strap adds to the convenience of carrying it. Reinforced seams at the zipper guarantees high durability. Furthermore, it is available in varied colors and sizes to suit every need.